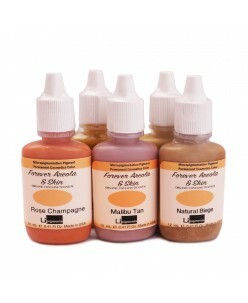 Micro Colors H2O areola pigments (12ml. 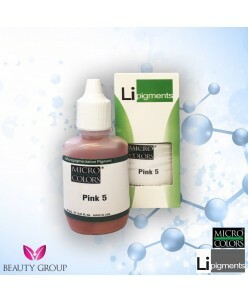 )The same great features of the original Micro-Colors pigment line in a unique Pre-Neutralized, Water Based formula. With little to no mixing required to get that perfect color, these pigments implant quickly and easily into all skin types and ethnicities. Several Years in d..